At Sugar Bay Resort & Spa, we’ll help you make the most of your stay in the U.S. Virgin Islands with expert advice, tips, and recommendations from our team of local experts. 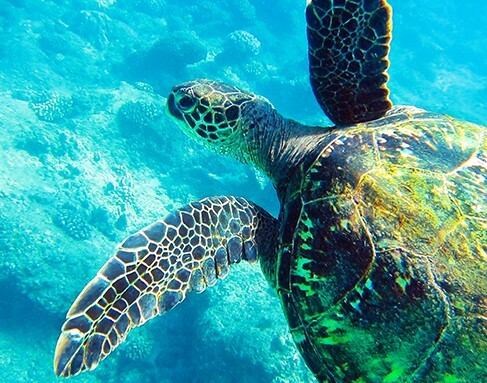 From snorkeling to sightseeing to ecotours, there’s so much to see and experience in St. Thomas. We’ll start with a quick look at some of our favorite things to see and do; many are just minutes from Sugar Bay Resort & Spa. 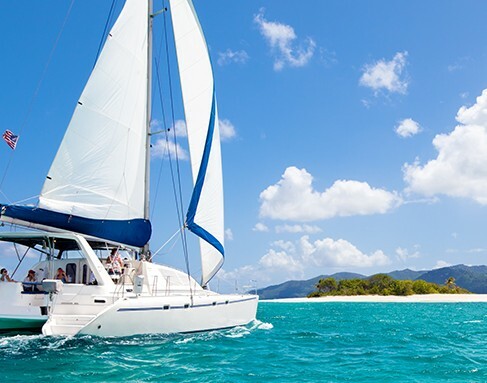 Catch the Caribbean tradewinds aboard the 50-foot trimaran Coconut and custom-built 55-foot catamaran Daydreamer. Both set sail directly from our bay. Daydreamer & Coconut Sailing offers a wide range of full- and half-day sailing experiences, including sunset sails and snorkeling excursions, as well as private charters. You’ll find shopping, dining, and local goodies in nearby Red Hook. Pick up souvenirs or the world-famous hook bracelet of the USVI, enjoy dinner and watch the streets come alive with live music and late night happy hours. 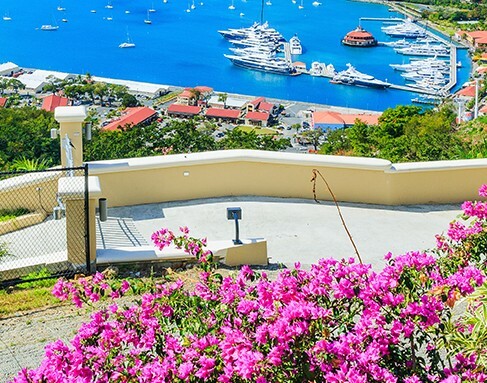 Ferry service to St. John and the British Virgin Islands departs at the Red Hook Ferry Terminal, making visits to neighboring islands easy and convenient. If you’re a beach lover, one beach is never enough so in addition to our own spectacular stretch of white sand, you’re just minutes from two of the most beautiful beaches in St. Thomas: Coki Beach (a favorite for snorkeling, watersports and beachfront dining), pristine Lindquist Beach, and Sapphire Beach. 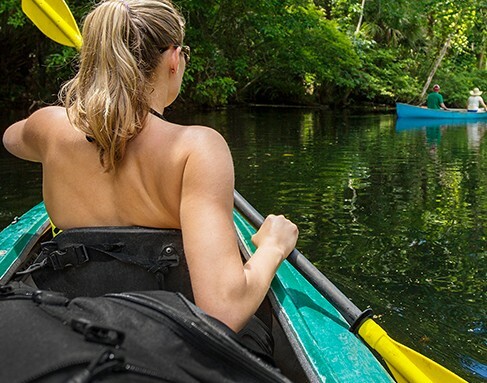 Explore St. Thomas’ tranquil Inner Mangrove Lagoon Sanctuary and the island of Cas Cay on a five-hour eco-adventure featuring kayaking, hiking, picnic lunch and snorkeling. Whether you opt for a full-day sail to Jost Van Dyke or a half-day powering around the waters of St. Thomas and St. John, be sure you save time for strolling secluded beaches and snorkeling just offshore. In the market for memorable souvenirs? Searching for duty-free finds in fine china and crystal, perfume, art, accessories? 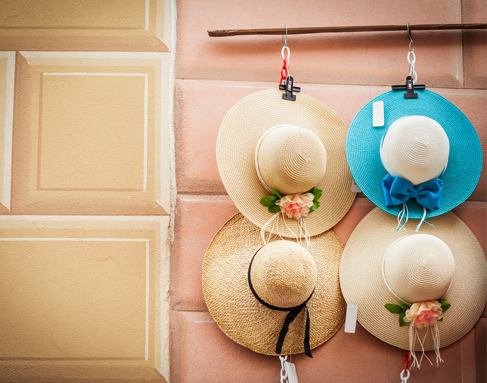 Plan a shopping tour of beautiful downtown Charlotte Amalie. 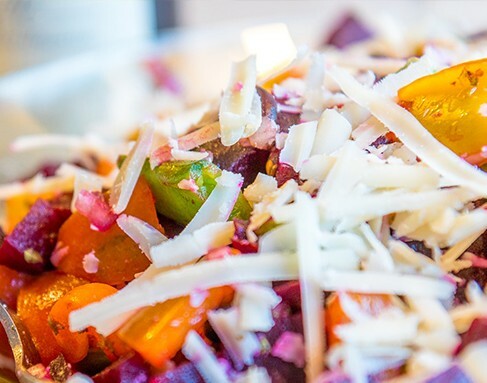 Savor all the fresh island flavors, and enjoy a generous dose of history and culture, on a food tour of historic Main Street in Charlotte Amalie. Dive a live coral reef off beautiful Coki Beach with a PADI-certified scuba instructor, following a quick on-land info session covering basic skills and gear.